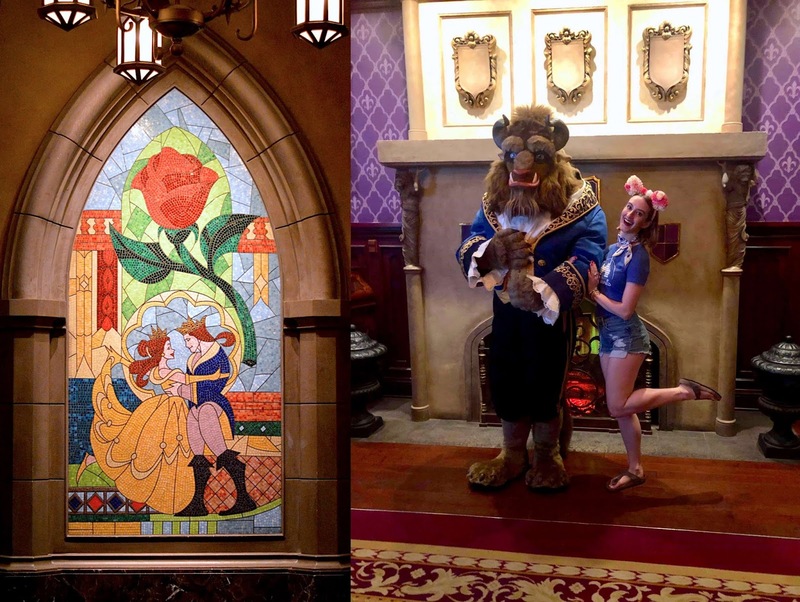 Earlier in March I went on the most memorable girls trip to Orlando, Florida for my friend Alanna's Disney Bachelorette party. Alanna is the gal behind Classy on the Run and our blogs are what brought us together back in 2014. We've been friends ever since meeting at press events, and she's one of the few bloggers I've stayed connected with on a personal, professional and blog-essional level. 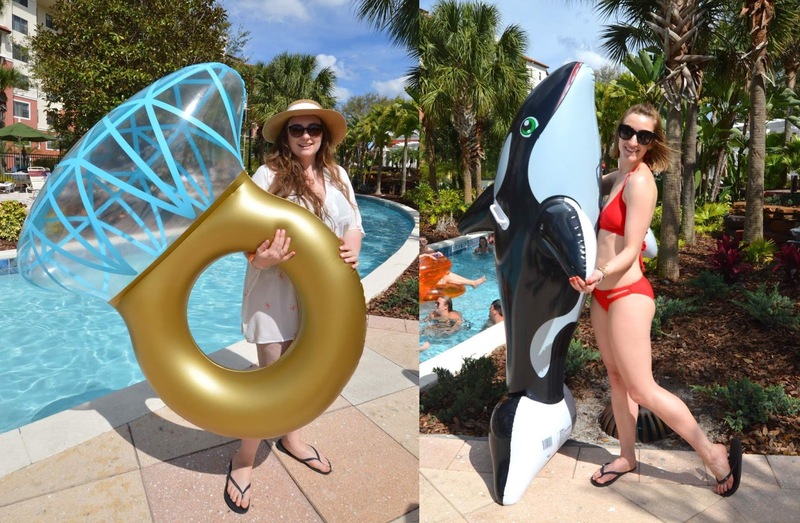 I'm so excited to be part of her bridal party in early May 2019, and this 5-day-Disney retreat was an awesome way to get the party started. Here's my vlog with highlights from the entire trip! We decided that a rental car would be our best bet since taxis are unpredictable and expensive. Kailey was a pro and managed to get us an SUV, which had the perfect amount of space for the 5 of us and our baggage. Note that the rental car place had a coupon book for visitors, including discounts to many local attractions! 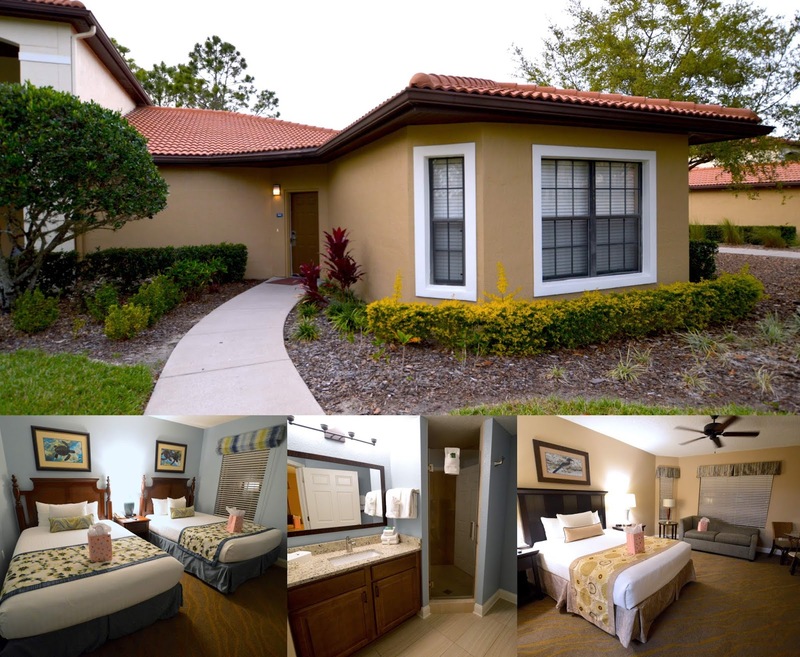 Our accommodations at the Holiday Inn Club Vacations at Orange Lake Resort in Kissimmee were truly phenomenal. About 20 minutes from the main Disney parks, we scored a gorgeous villa with 3 bedrooms, 3 bathrooms, enough space for at least 7 adults and a very comfortable kitchen/dining room. We had breakfast at the villa each morning which worked out well for saving time and moola. The team at HI Orange Lake decorated the villa and took such great care of our group. We spent the perfect amount of time lazing around the pool and in the villa itself, maximizing our snacks and lounge space to the fullest. We had parking right outside, and the resort (which is truly massive) was easy to drive around. 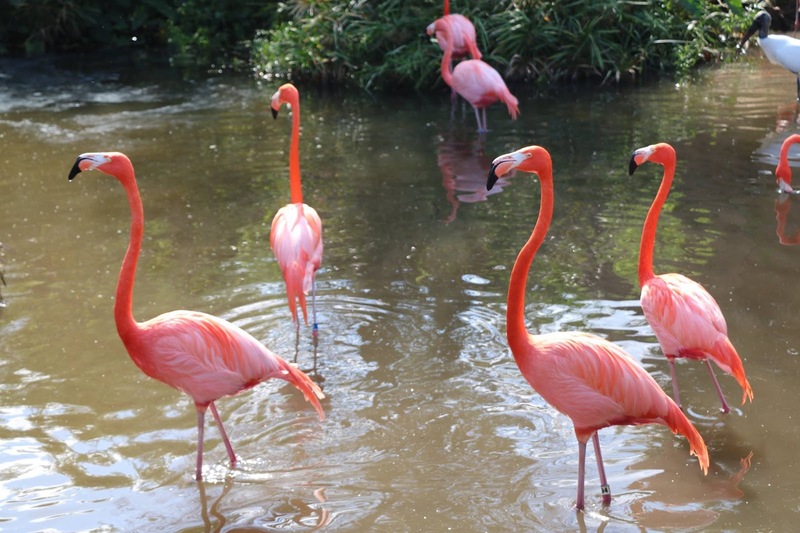 At Orange Lake you'll find a full golf course, mini-putt, a long lazy river, kids pool with a water slide, arcade, beach area, restaurants, bars, coffee shops, hot tubs, gyms, you name it. We started off Day 1 with an early wake up call and spent the morning in Animal Kingdom. We went on roller coasters, enjoyed a safari and got a delicious snack of BBQ'd corn on the cob. The Avatar area at this park was fabulous, we had a fun time walking around and taking photos! We utilized our park hopper passes to hit up Epcot next. 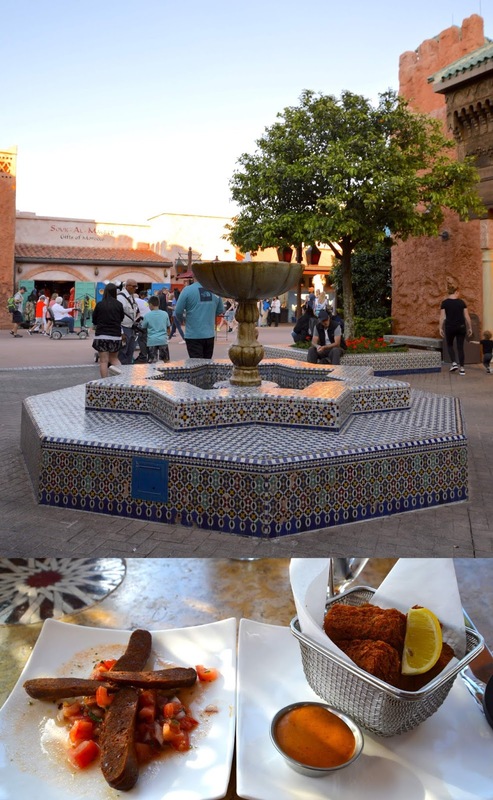 We made a beeline to Morocco where we enjoyed a spicy lunch...err.. dinner. The #FreshEpcot festival is going on right now, and we loved seeing all of the gorgeous murals and flower patches blooming in the hot sunshine. I bought my first pair of Minnie Mouse ears, which were made out of pink and red flowers to celebrate this event! Ride all the rides, drink all the pop, gobble all the popcorn, eat all the ice cream, and run around Disney World for 4 hours straight. No sunburns, no children, strollers or waiting behind grandmas. best. time. ever! Disney After Hours passes are pricey at $125 USD each, but it is a fantastic way to enjoy the park with no limits. Drinks and popcorn/ice cream are included, and lines for the rides are almost non-existent. We had a great time and would recommend it for adult groups who want the full Magic Kingdom experience. After walking 30,000+ steps on day 1, we needed a break. The cabanas at our resort were the perfect way to relax by the pool, we felt like we were on a Caribbean island. The weather was truly outstanding too, the day we got there it was around 22 and all subsequent days were nearing 30. These cabanas came with a few snacks and drinks along with a safe for valuables and a mini fridge. 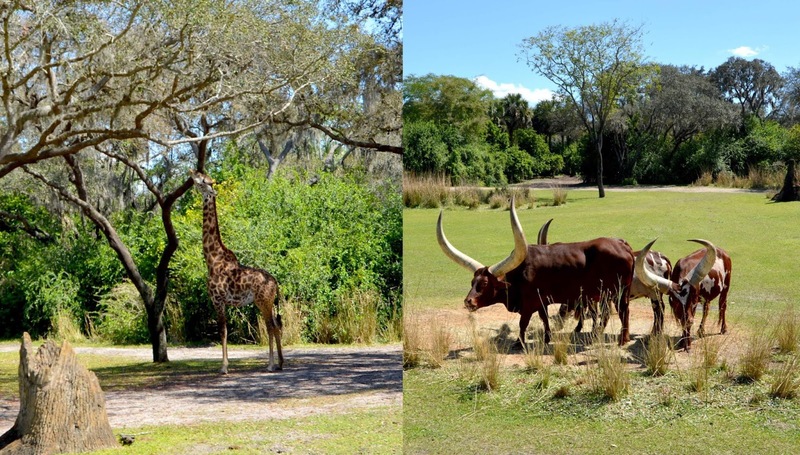 The priorities of our trip included fun in the sun, Disney theme parks, Florida wildlife, and at least one “wild” night. I’ll ruin the suspense now by saying we didn’t end up going out to any clubs, but instead had a great dinner on our resort followed by a drink at the connected bar, topped with a night in with Prosecco, games and lots of laughs. 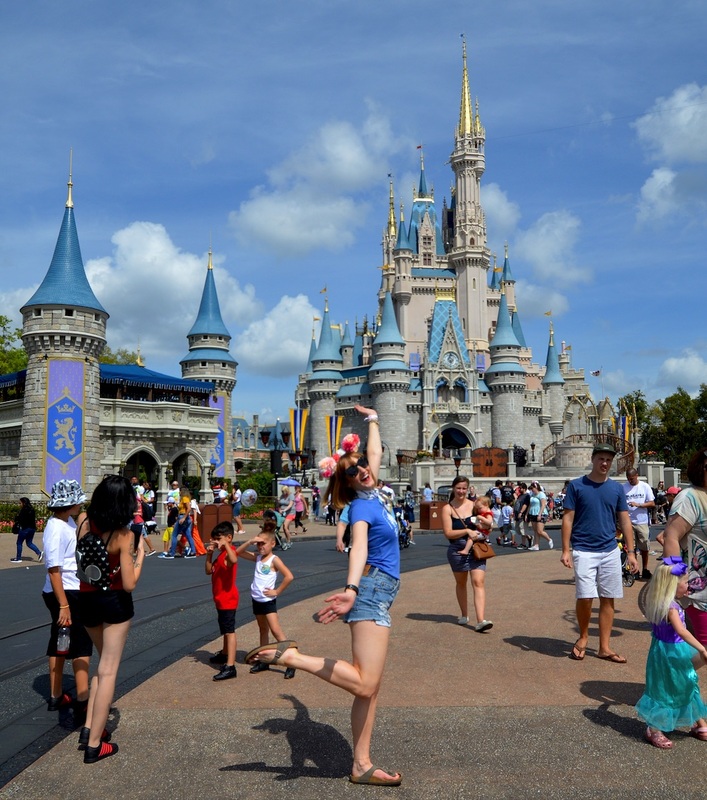 The last time I was at Magic Kingdom was when I was 6 years old. It was definitely time to visit again. This was the most glorious day with bright sunshine, matching bridal party tees, and many bursts of Disney songs and fireworks. Heaven. Highlight: our mid-afternoon Dole Whips! This vanilla/pineapple swirl ice cream is truly delicious. You must try it when you go! That night we had dinner reservations at The Beast's castle, within Magic Kingdom. The castle is stunning, you can get a glimpse in my video. Also happy to report that dinner was our best one of the trip! At an expensive $100 CAD after tip and tax, the prix-fixe menu had some great options. 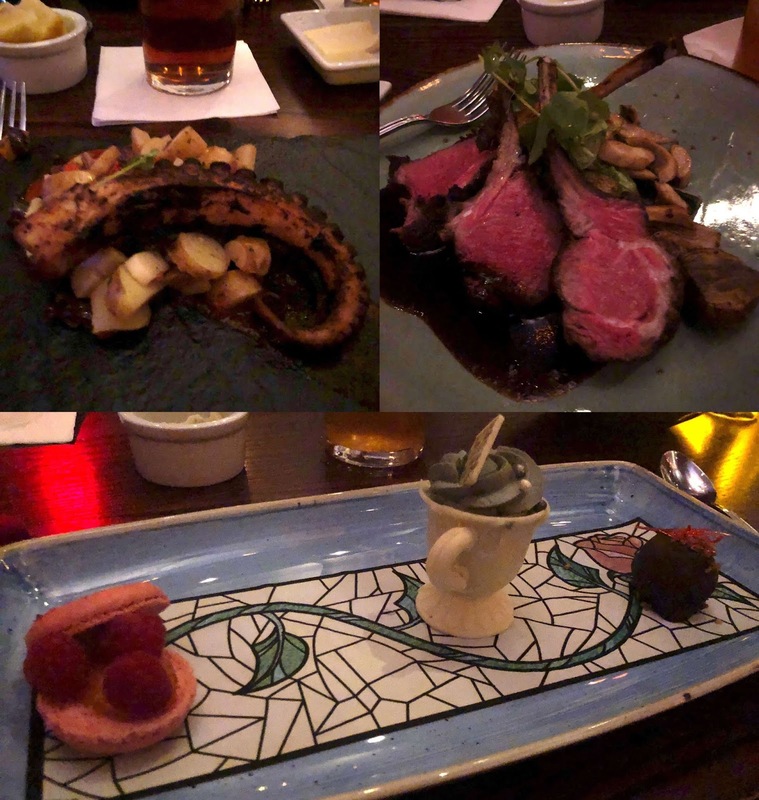 I had the octopus starter, lamb main and the standard dessert - even the stained glass paper is edible! On our last day, we packed up the villa and headed out to Gatorland, Orlando for the afternoon. This is not a Disney park, and we joked that it's where all the hot guys went! lol those gator trainers were easy on the eyes. 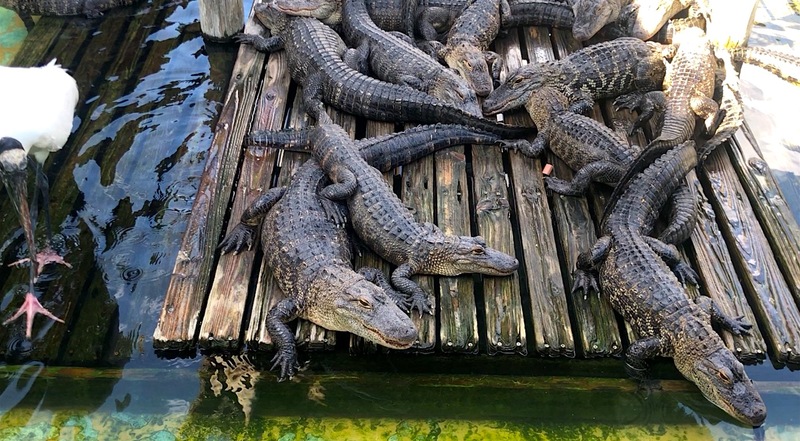 We bought the package that included photos with a gator, the train ride, and one bunch of turkey hot dogs to feed the residents. We leisurely walked through the sanctuary, took the train to see some of the other furry friends living on the property (including deer!) and went on a hike through the marsh. 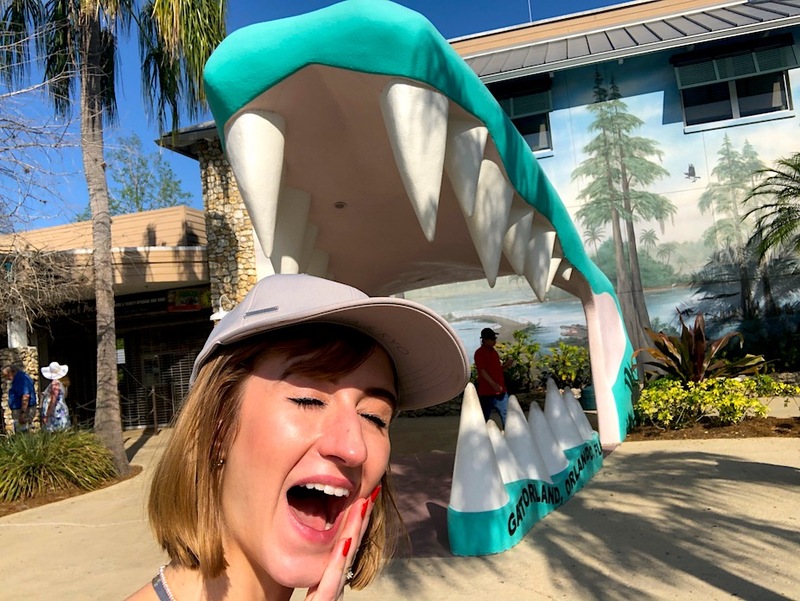 The highlights for me of this trip were Magic Kingdom, the poolside cabana and Gatorland - for the affordable entertainment. Next time I will definitely visit the Kennedy Space Center, Main Gate Flea Market, Universal Studios and the Disney Springs shopping complex.